Jenna Rayburn from thespeechroomnews.com. 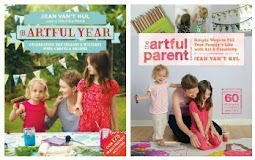 is hosting a fun linky party, so I’m enjoying this last day by participating in it. 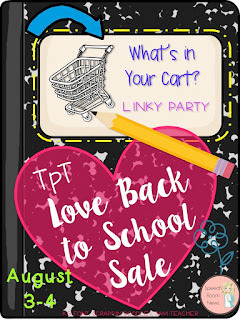 TpT has a site-wide sale where you can use a promo code (BTS15) on top of each sellers individual sale (mine will be 20% off!) for a total of up to 28% off. This sale will happen next Monday and Tuesday (August 3-4). I’m going to share three of my items that I’d recommend purchasing from my own store and other three items I’m going to purchase. 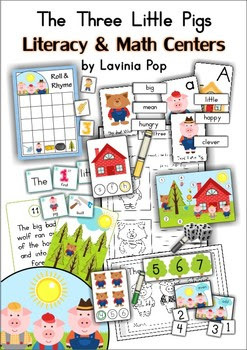 • Transitions and attention grabbers for kindergarten. 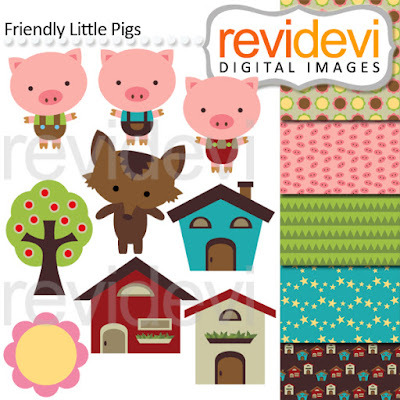 The entire pack has the same colourful background and frames, so it will make your classroom look great! 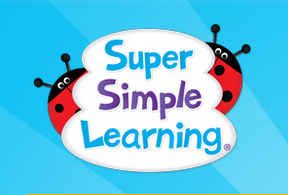 These worksheets can be used whenever you have a couple of minutes on your hands. 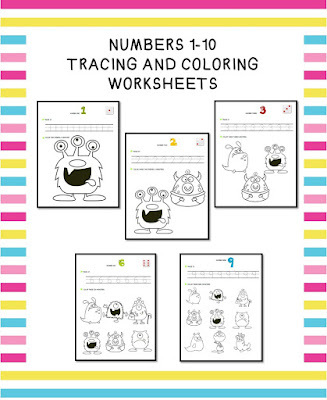 Each worksheet involves tracing the number (one line) and then coloring as many monsters as the number indicates. There's one worksheet for each number from 1 to 10. These are a couple of movement games that my kids (2-4 y.o.) enjoy a lot! 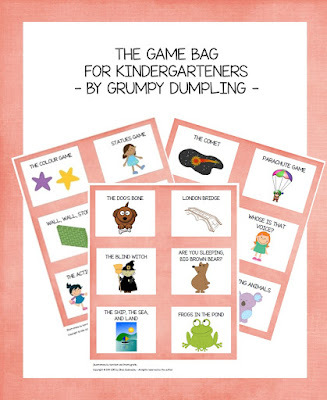 We have a small bag where we keep the game cards and when we have some free time on our hands, the kids take turns to choose (with their eyes shut) which games to play. Most of them don’t need props. The instructions for each game are included in the file. I love everything Kari Bolt does! She has the best clipart: great colours, awesome bundles, with everything you need for almost any theme. 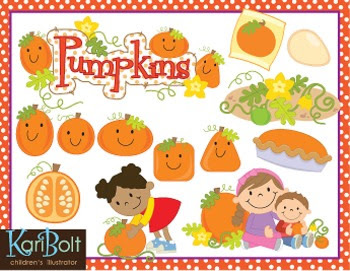 I’m planning to examine pumpkins with the kids – measure, weigh, count seeds, and smell them, so these images will complement well our science activities. 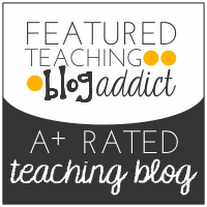 My kids love dramatizations and The Three Little Pigs is a perfect story for that! There’s even a playroom at the National Museum here in Helsinki where kids can build houses out of different materials. They are going to have a blast! What are you planning to buy? I’m curious to read the answers of those who participate in the linkup!